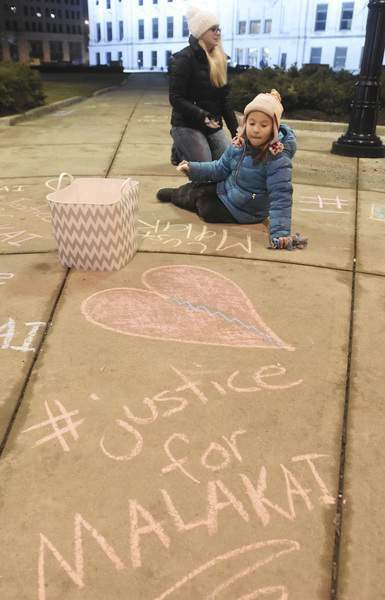 Rachel Von | The Journal Gazette Macie Adams, 6, and Jessica Golembiewski write out “Malakai” during a chalk tagging in front of the Courthouse in January. The trial of a Fort Wayne man facing the death penalty for allegedly killing four people – one of them his unborn child – more than two years ago could cost Allen County at least $282,500. And the county could be on the hook next year for thousands more as jurors in another high-profile case are selected elsewhere and brought here for trial. A third case could be added, as a judge has already said he will likely order out-of-county jurors to be chosen for the trial of a Grabill man accused of sexually assaulting and killing 8-year-old April Tinsley in 1988. It's rare for trials in Allen County to be heard by jurors from somewhere else. 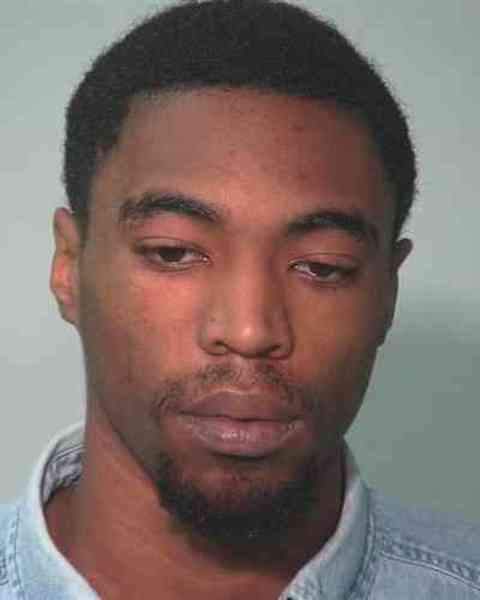 The last time was in 2002, when jurors from South Bend acquitted former Fort Wayne police officer Gentry Mosley of murder and attempted murder in connection with a 1997 double shooting. The process is time-consuming and challenging to plan, and local officials are working to prepare for three trials with imported juries in 2019 – potentially a first for Allen County. “This will be a learning experience, for sure,” said Allen Superior Court Executive John McGauley, who is responsible for some of the planning, including asking the County Council for funding to cover trial costs. Marcus Dansby, 23, is charged with four counts of murder in the grisly killings of four people on Sept. 11, 2016, in a Holton Avenue home. One of the victims, 18-year-old Dajahiona Arrington, was carrying his child, and prosecutors filed paperwork in early 2017 to seek the death penalty. It's difficult to pin down the expected cost of a trial with out-of-county jurors because variables such as the length of the trial and the distance from which jurors will travel fluctuate. It also costs more to sequester juries, lodging them where the trial is occurring, and that will happen with Dansby's case. When it looked as if Dansby might go to trial in 2017, McGauley asked for $282,576 from the county. That money would have paid for the cost of the trial, including expenses such as meals for jurors and transcription service. The trial was delayed several times, though, and that figure likely is less than what the actual cost of the trial will be because expenses like transportation and lodging for jurors is not included. 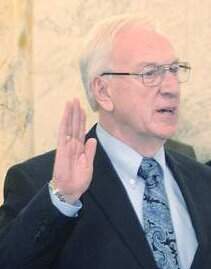 McGauley said expected costs for the April trial have not been calculated. The court's $6 million budget pays for day-to-day operations, and additional funding for “special situations” such as the trial for Dansby is sought from the County Council, he said. Judges can also choose to keep the trial in the county where the alleged offense occurred and order jurors to be brought in from elsewhere. That has been the preferred vehicle for ensuring defendants' rights are protected in Allen County for least 30 years. Importing jurors might be expensive, officials say, but it's more efficient and not as expensive as moving an entire trial to another county – a feat that involves transporting court staff and witnesses as well as the person on trial. It's up to judges to decide whether to grant a change of venue or order jurors to be selected from another county, and defense attorneys often cite news coverage as proof their clients can't receive a fair trial because potential jurors will not be able to set aside their feelings to deliberate and decide a defendant's fate fairly. The bar is set high in either case, and appellate courts have held that pervasive media coverage on its own is not enough to require judges to move trials or find other jurors. More recently, judges and lawyers are facing a digital threat to defendants' rights: social media. Among the handful of local cases in which venue changes were sought in the past year – including the Dansby case – each has cited negative and sometimes threatening comments on sites such as Facebook. Defense attorneys Michelle Kraus and Robert Gevers argued in court documents that social media comments have made it difficult or impossible for Dansby to be tried in front of Allen County jurors. The jury will be selected in Marion County. Randall Hammond has been a public defender in Allen County since 1982. Now the county's chief public defender, he said the increased popularity of social media in recent years has made finding impartial jurors more difficult. “There's just more conversation going on than there otherwise would be,” he said. Joel Schumm, a professor at Indiana University's Robert H. McKinney School of Law in Indianapolis, agreed and said it's a problem courts will continue to face. “As people increasingly get information or 'news' from social media, lawyers will need to collect and judges will need to consider that information,” he said in an email, noting recent court cases in Ohio, Pennsylvania and West Virginia have included questions about the role of social media in changes of venue situations. 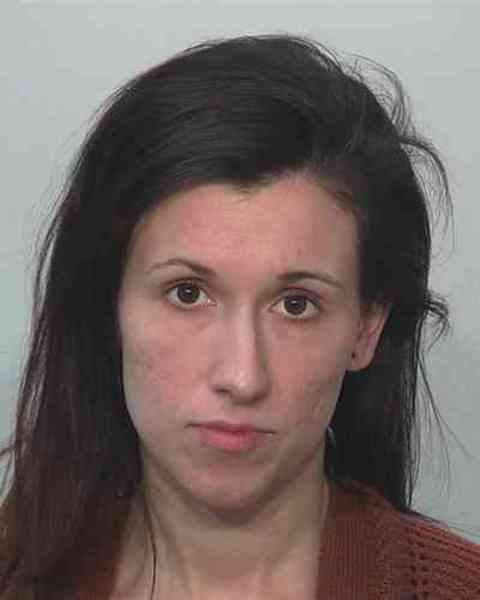 Amber Garrett, 27, asked in February – a few months after she was charged with two counts of felony neglect in the death of her 2-year-old son – to move her case from Allen County or bring in other jurors for her trial. The request filed by attorney John Bohdan cited social media comments and messages written in chalk scrawled outside the Allen County Courthouse that urged a judge to charge her with murder. Gull rejected the request in June, saying Garrett didn't prove the comments or the chalk messages would bias jurors. The request made its way back to Gull last week, after The Journal Gazette and WANE-TV published news stories containing information culled from the state Department of Child Services that included medical records and police reports connected to the child's death. 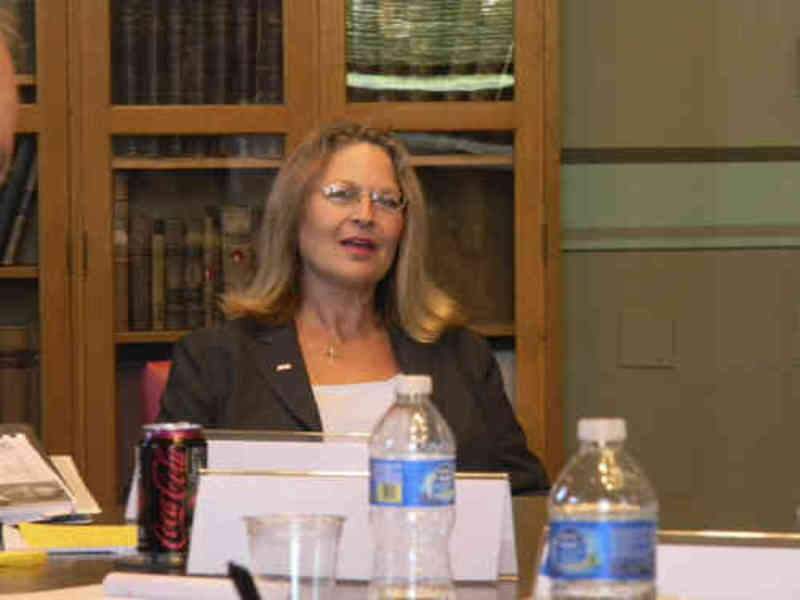 She agreed to allow jurors from another county – which county has not been determined – and said some of the information released after journalists requested documents under the state's open records law violated federal medical privacy laws. Garrett's trial is scheduled for June 24, and Gull said it's likely jury selection will take at least a day. Officials have not begun calculating the cost of that trial. Death penalty cases are expensive, and the cost goes up if they are moved or juries are imported. The county where the case originates is responsible for reimbursing the county where the case is moved or from where jurors are selected. In 1999, a Porter County jury found Joseph Corcoran guilty in Allen County for killing four people – including his brother – in a home on Bayer Avenue, and he was sentenced to die. He remains on death row, and his trial nearly 20 years ago cost the county almost $141,000. Robert Dunham, executive director of the Washington, D.C.-based Death Penalty Information Center, said his agency doesn't track how often juries are selected from somewhere else or trials are moved in capital cases. He said death penalty cases are more likely to be moved or jurors imported, though, because they tend to be high-profile cases that attract lots of attention. Lower-level cases also come with a cost. The trial of Mosley, the former Fort Wayne police officer accused of shooting to death a 21-year-old man and wounding another in 1997, cost the county about $66,000 in 2002. 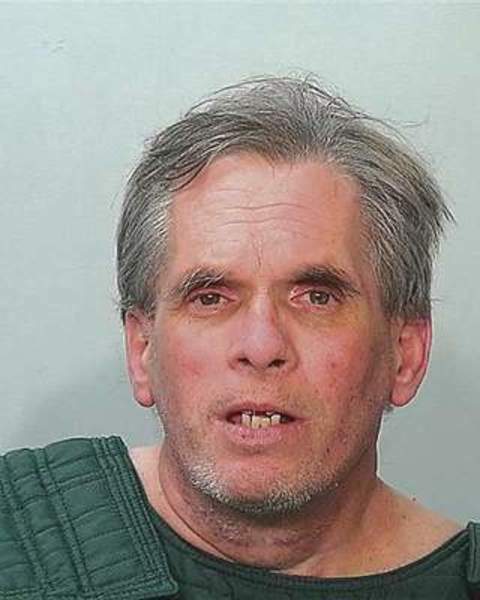 Allen County was paid about $40,600 in 2016 for hosting the trial of Bob Leonard, an Indianapolis man charged with murder and 50 counts of arson in an explosion that killed two people in 2012. Reimbursement included nearly $4,400 for housing Leonard and more than $31,000 for mileage, meals, lodging and other expenses for jurors, according to a change of venue record and claim filed with the Allen County clerk's office. The trial of Indianapolis police officer David Bisard was moved to Allen County in 2013. He was convicted of driving his squad car while drunk in 2010 and killing a man and critically injuring two others. Allen County was reimbursed nearly $25,600 for that case. The most high-profile case pending in Allen County is John D. Miller's. Miller, 59, is charged with killing April Tinsley 30 years ago and dumping her body in a DeKalb County ditch. The case has been covered by local and national reporters and discussed on television newsmagazines and on internet message boards and social media. Defense attorneys Anthony Churchward and Mark Thoma have argued Miller can't receive a fair trial in Allen County because of that coverage and discussion, and Surbeck said in an interview last month he likely will approve importing jurors. Surbeck is scheduled to formally consider the request in December and, if it's approved, it would be the third trial expected in 2019 to feature jurors from outside Allen County. Miller's trial is scheduled to start in February, but it also could be pushed back. The state tracks venue changes, and of nearly 3 million criminal cases in 2017, 906 were “venued out” in 2017. State statistics do not break down changes of venue by moving the case or bringing in outside jurors, however. Hammond, the public defender, and judges Gull and Surbeck acknowledge importing juries is inconvenient. It is necessary to protect the rights of the defendant, they say. Joel Benz could soon be asked to deal with the three local cases. President of the Allen County Council, he will be one of seven members who will consider appropriating extra money to pay for the cases if they make it to trial. It's not ideal, he said, but those are expenses the council can't refuse. Money for the trials could come from the county's general fund or its rainy day fund, Benz said.